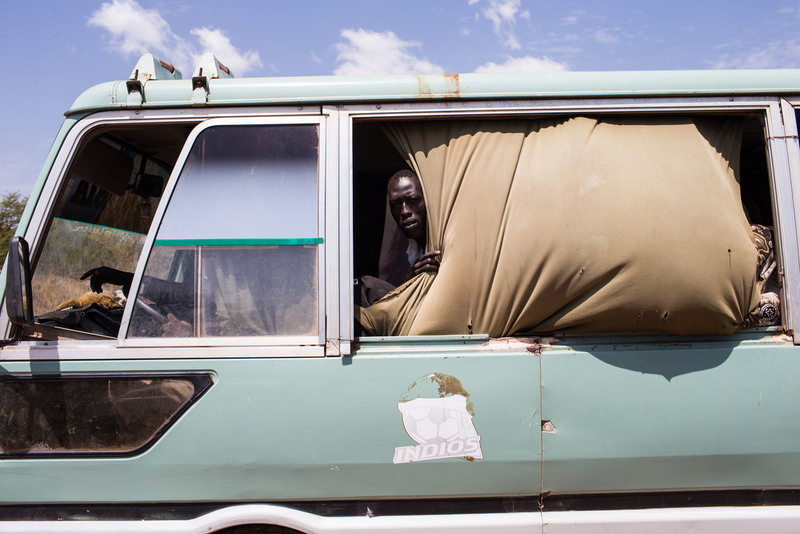 People travel from Agok, South Sudan to Abyei by bus. 64,775 people registered to vote in Abyei's referendum, many of whom were displaced by previous fighting but returned to Abyei to vote. 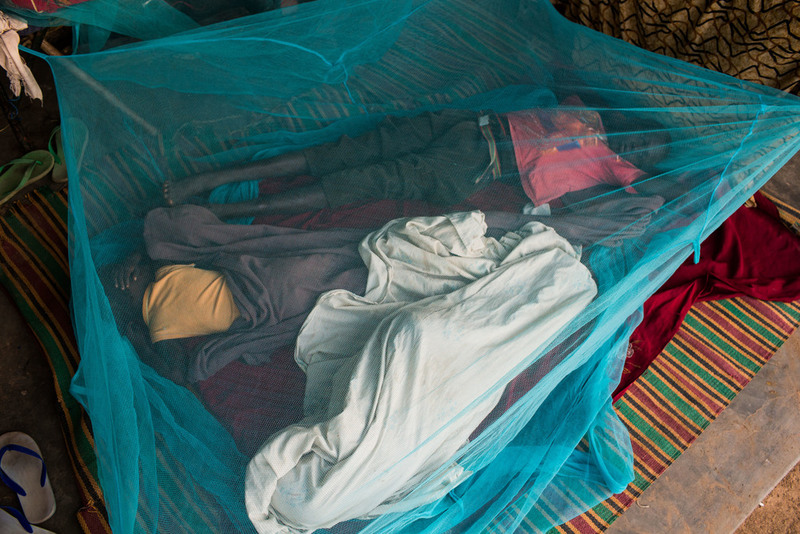 Women stay wrapped in blankets to keep warm in the early hours of the morning in Abyei. A man plays the radio on his phone before going to vote in Abyei. 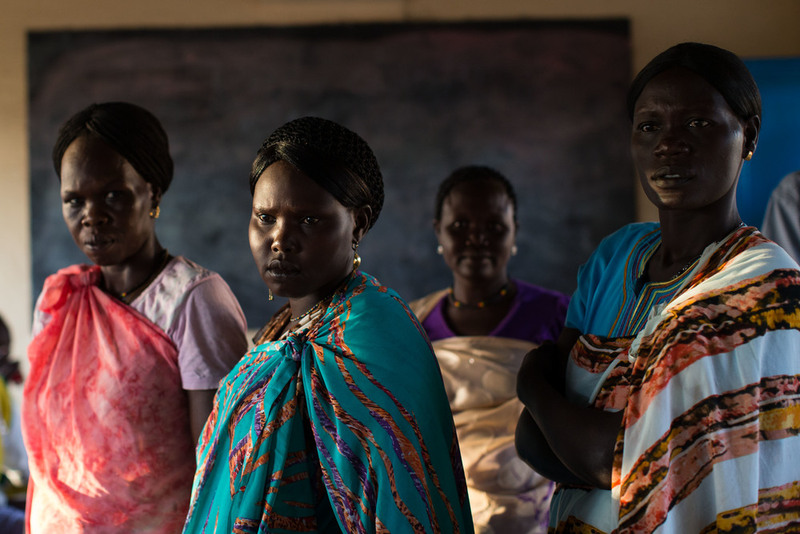 Women wait to vote at an abandoned school converted into a voting center in Abyei. Men check their names on the registration list in an abondened school converted into a voting center in Abyei. 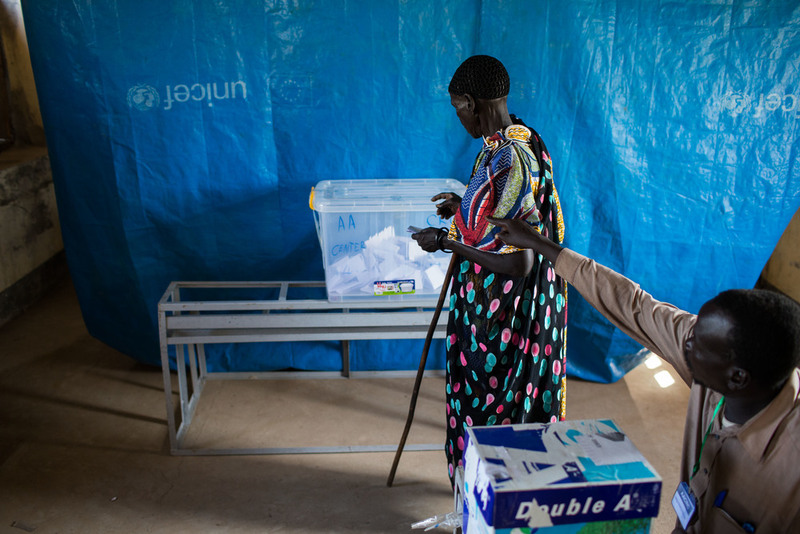 A woman receives her ballot from a volunteer for the Abyei Area Community Referendum Commission (AACRC) at a voting center in Abyei. A woman holds her ballot as she waits in line before entering the voting booth. 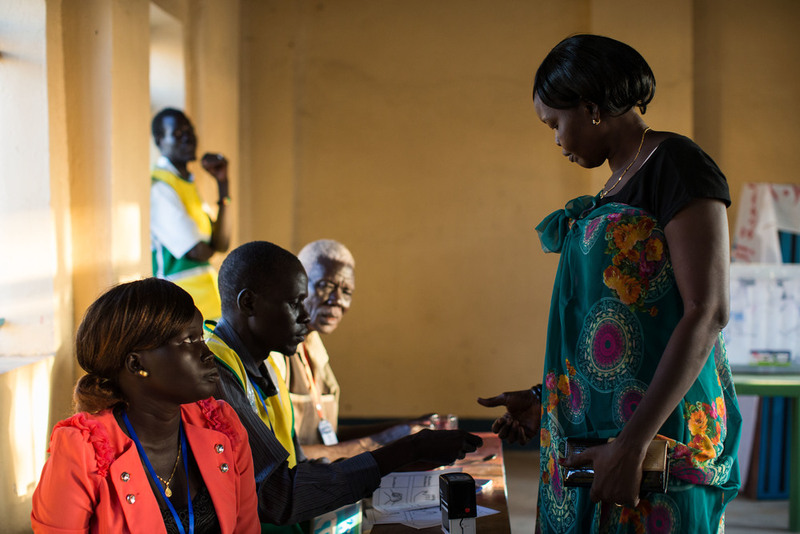 A volunteer with the AACRC directs a woman where to cast her vote at a voting centerin Abyei. Dinka Ngok youth dance to live music in celebration of the referendum in Abyei. Boys doze in the early morning outside an abandoned school in Abyei. 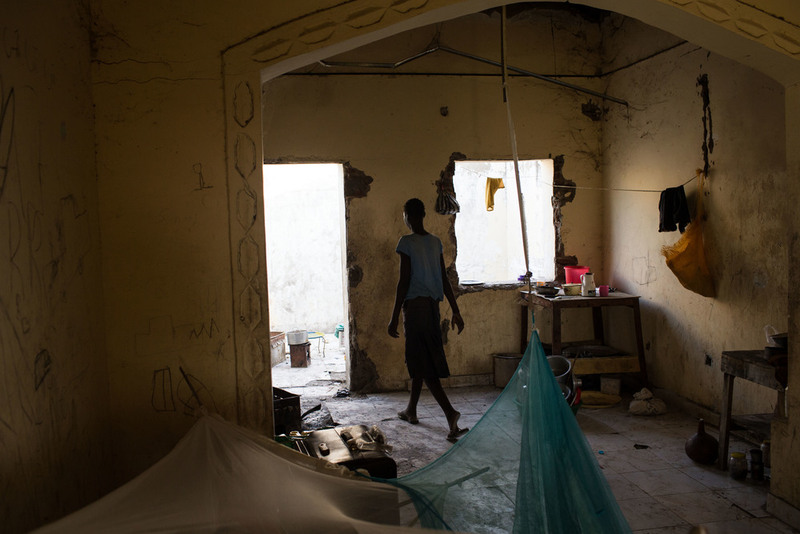 A woman wakes in the morning outside a destroyed building in Abyei. A young girl walks through the kitchen of an abandoned house she and her family are temporarily living in while in Abyei to vote. A volunteer with the AACRC holds his head while he and other volunteers count votes in Abyei. A woman stands by her bed as she wraps a shawl around her the morning referendum results are announced. Dinka Ngok women parade through the streets of Abyei the day results are announced. People from the nine Dinka Ngok tribes parade through the streets of Abyei after the AACRC announced 99% of the Dinka Ngok tribes voted in favor of Abyei joining South Sudan. Dinka Ngok perform a traditional dance after the results are announced in Abyei. Dinka Ngok dance and run around a central tree trunk in celebration of the referendum results to join South Sudan. 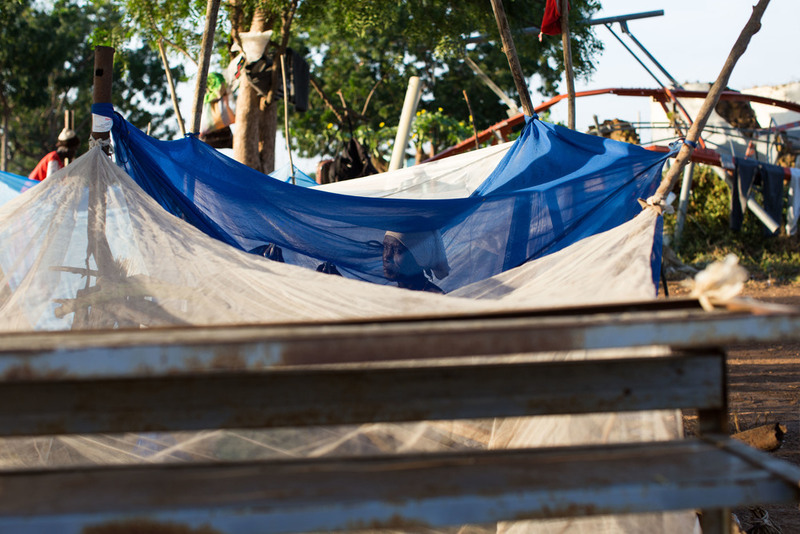 At the end of October, 2013 tens of thousands of people from the Dinka Ngok tribe returned to the contested region of Abyei to vote in a unilateral referendum they hoped would decide whether Abyei would join South Sudan or Sudan. Abyei, a small area of fertile grazing land and oil reserves sandwiched between Sudan and South Sudan was a hotbed for fighting during the decades-long civil war between north and south and has been a wedge between the two countries since South Sudan declared independence in 2011. 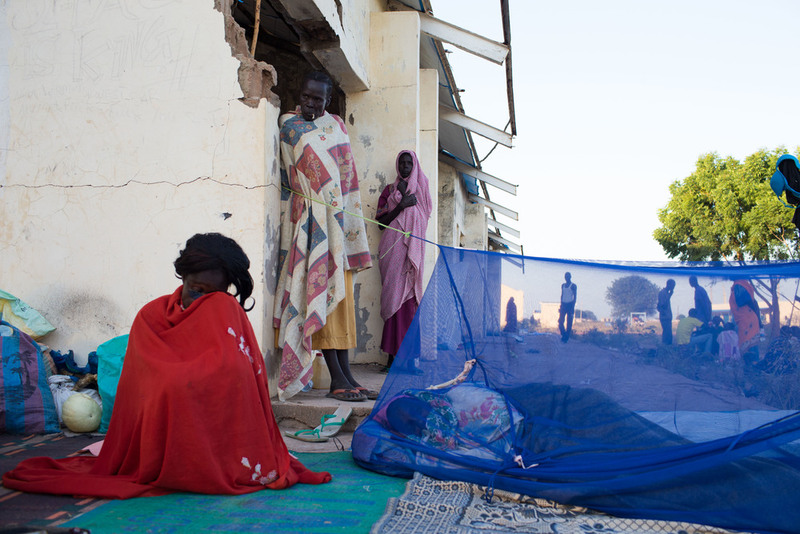 In May 2008 and May 2011 Sudan Armed Forces attacked and seized Abyei town forcing 100,000 people to flee. 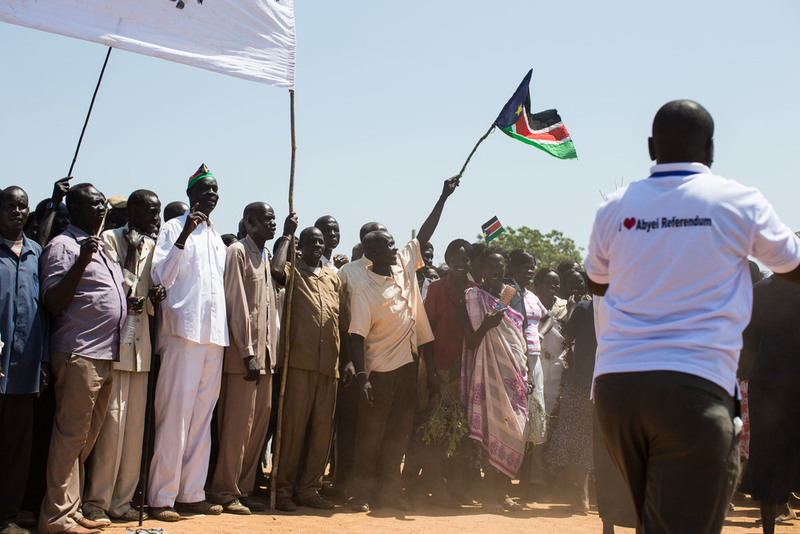 A referendum was promised as part of the Comprehensive Peace Agreement between Juba and Khartoum in 2005 but was left unresolved when South Sudan declared independence. The two countries have yet to agree on conditions for the proposed referendum, with Khartoum claiming the Misseriya, nomadic Arab pastoralists, have a right to vote while the Dinka Ngok say they only have grazing rights for their cattle. The African Union promised a referendum for October of 2013, but Sudan once again baulked at the proposed provisions. Tired of waiting for the international community, the nine chiefdoms of the Dinka Ngok staged a unilateral referendum which concluded on the 29th of October, 2013. 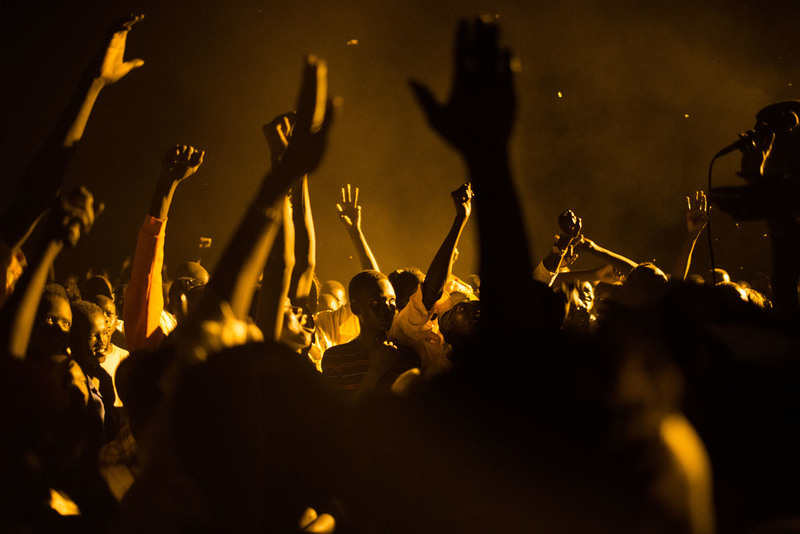 The results showed that 99.9% voted in favor of joining South Sudan. Rejected by both South Sudan and Khartoum, however, the vote dwindled to no more than a symbolic gesture to raise awareness amongst the international community and respective governments, leaving the issue of Abyei unsettled and its people without a country.